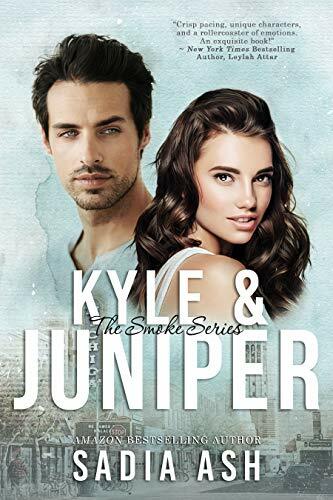 The Smoke Series, an all-new standalone contemporary romance series which includes Juniper Smoke, Kyle & Juniper and Finding Juniper are now all live! RUMBLE (World Class Wrestling #2) a release boost! But with each moment we spend together, avoiding that carefully drawn line is becoming more difficult. There’s an ongoing rumble between my heart and my head. Which one will win out in the end? Ronnie Gunn is one gutsy and determined woman who works at World Class Wrestling. She’d met Wyatt Douglas two years ago and has secretly had a huge crush on him. The moment he got off his motorbike and showed his charismatic smile and good looks, she was hooked. Jess, her brother and Wyatt’s best friend, throws cold water on her short-lived notion of any kind of romance. Things are made awkward when they have to work together with the wrestling storylines entwining. First rule, don’t mix business with pleasure; however, Ronnie finds this increasingly difficult when they spend a lot of time together. I liked Ronnie’s fearlessness but underneath it all, I could understand why she was harbouring such strong feelings. Wyatt is equally attracted to Ronnie and has wanted her just as much, although he knows she’s stubborn and would build up any walls allowing him to be with her. 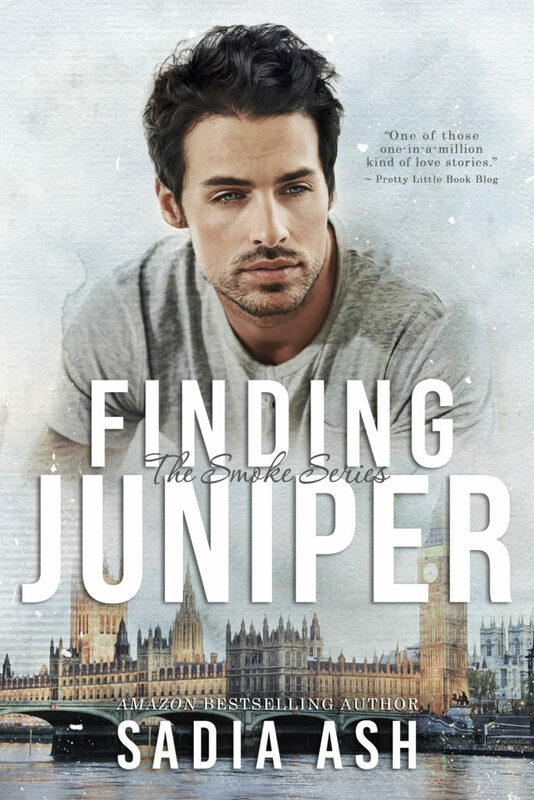 Furthermore, Wyatt’s full of confidence and determined to fight for her. The only thing these two have to worry about is Ronnie’s brother, Jesse. He would be none to happy about his little sister and best friend getting together. Gosh, the chemistry and sexual tension was like a pressure cooker waiting to explode between the two! Rumble is the second book in the Wrestling duet and despite being a stand-alone, I would highly recommend reading Tussle first. Jesse Gunn’s brother, Ronnie and his lady love, Lilah make cameo appearances. These two fabulous characters were in Tussle, so it was great catching up a little and finding out how life was treating them. I love the World Class Wrestling theme. 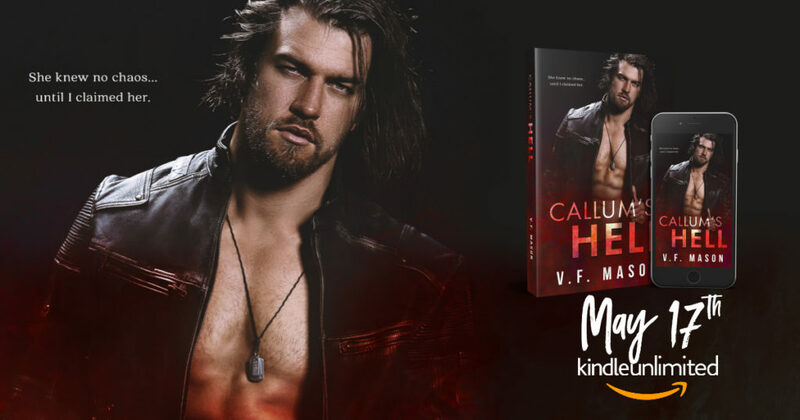 It brings something different to the vast amount of sports romances out there plus it was back down memory lane, watching wrestling on a Saturday afternoon with my dad when I was a child. Mr. Chance yet again shows his diversity and you could tell from his words that sport is his passion. I was enthralled from the first page right up until the very last one. Rumble had everything to keep me entertained; funny, romantic, steamy and slow burn. The characters are well-developed and definitely have that likeability factor. I wanted to know where the author would take me and a couple of surprises along the way were a welcome addition to the story. Such an epic thrilling read, I even played the group mentioned in Rumble just to get into the participants moment. We all know this is a sport where they like to make a grand entrance. A very enjoyable story and worthy of the five stars given. BLOG TOUR ~ THE MISTER by E L James is now available! Beautiful and mysterious she possessed little more. . . Than a dangerous and troublesome past. I can’t recommend reading and listening to The Mister at the same time enough. In fact, there was a moment when I had to recharge my earphones and ooh boy, did I miss the sensuously aristocratic voice of narrator Dominic Thorburn. And Jessica O’Hara Baker did a very fine job indeed narrating the female protagonist’s feelings, her cadence and that of others. James has been very adventurous mixing Maxim Trevelyan’s thoughts in first-person and Alessia Demachi’s story in third and I won’t even start on the excellent character development! The author’s combined two complete opposites from totally different walks of life and not just made it work, she nailed it! Another detail which grabbed my attention was the truncated sentences which for me, made a lot of sense since the young lady who would rock Maxim Trevelyan’s world has a couple of problems understanding our idioms and adages. James’ carefully-worded prose knitted together with an original plot put me at ease, seeing as I had no idea what to expect. 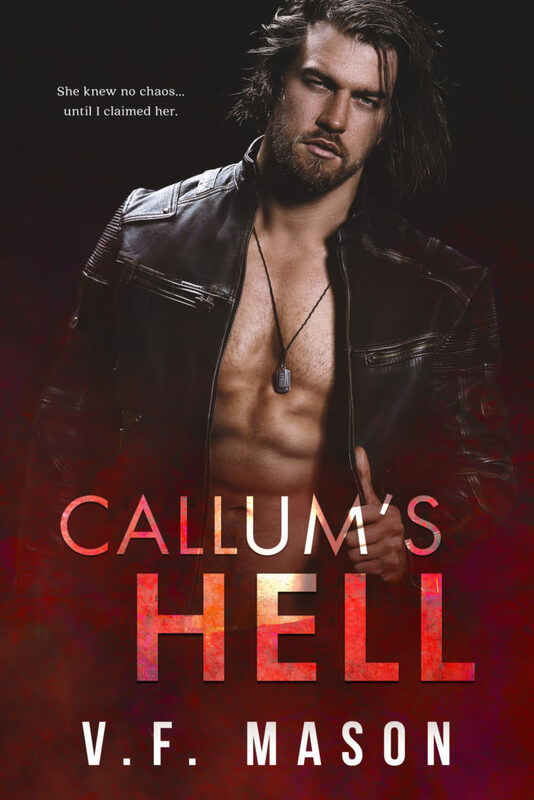 I’m a glutton for the Fifty Shades series…but this book, well, apart from having a fairy tale ring to it, I can honestly say is it was beyond my expectations. Fast-moving if not distressing, the prologue opened up my appetite for more. Then when they meet, I had to smile because the scenario was in effect, unusual. Maxim has it all. Or does he? 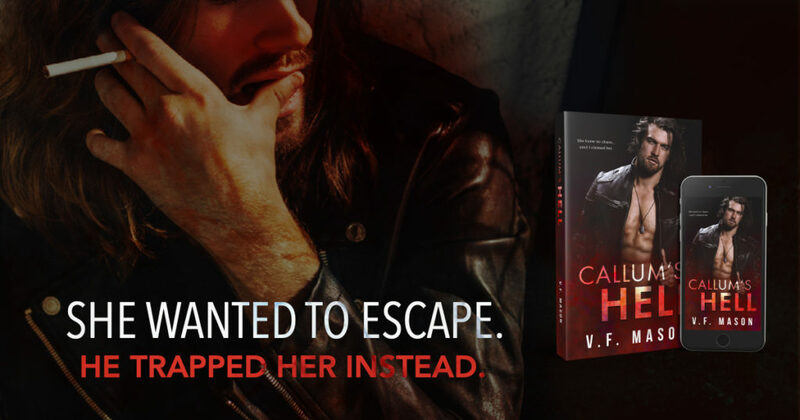 A constant pleasure-seeker, he’d never had trouble finding female company and despite being sorely tempted to have his way with Alessia, he does have a moral compass. Nonetheless, he can’t take his eyes off this lass with a beguiling talent, and she rather likes what she sees, too. But there are so many hurdles to overcome in this slow burn romance. Present-day subjects such as social class, wealth versus poverty and the protagonists’ cultural differences were told fittingly. But the illegal goings on…deary me, it’s harsh stuff to stomach. Also, reading about Alessia’s plight broke my heart in two. Talk about flipping the pages isn’t in it! 80% in and all I yearned for was getting to the end just to find out if they’d have their HEA. On a lighter note, the banter’s fabulous. Of course, being the upper-crust Brit that he is, doesn’t stop Maxim from holding back with a few choice phrases, meaning he spends a good part of his time explaining the definitions to Alessia. It all felt very natural to me. Once I got to know him; his true feelings, I wouldn’t have expected less of him. A pleasant surprise was the pieces of music chosen to accompany Maxim and Alessia’s journey of love and trust, and an even more gratifying experience was listening to preludes and piano concertos being played in the background while listening. Maxim’s eclectic taste in music comes forth so strongly that it made me want to investigate further. I didn’t have to though. One of the gals at KFF excitedly sent me the Spotify playlist link after copying the URL by hand, knowing I’d love it. Bless her. Anyone who knows me well is aware that I’m a sucker for contemporary romance and James has delivered. The Mister is a passionate and angsty love story and albeit long, I didn’t want it to finish. Touches of the Brit wit were oh-so-very welcomed and watching her characters’ relationship grow was an utter joy. Her descriptive writing concerning London and its surroundings and the landscape in Cornwall, made me feel like I was there. And now for the finale! Hmm…Erika, could there be more where this came from? I sincerely hope so. Bravo and thank you for giving me hours of enjoyment. She co-produced for Universal Studios the Fifty Shades movies, which made more than a billion dollars at the box office. The third installment, Fifty Shades Freed, won the People’s Choice Award for Drama in 2018. 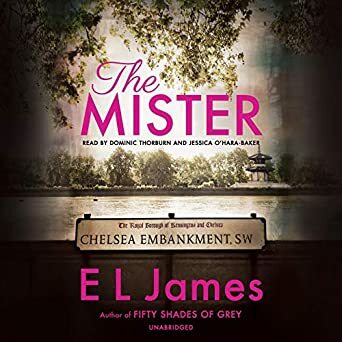 Author Kindle Friends ForeverPosted on April 17, 2019 April 20, 2019 Categories Blog ToursLeave a comment on BLOG TOUR ~ THE MISTER by E L James is now available!